EDRA45NewOrleans took place May 28 - 31, 2014 at the Astor Crowne Plaza in the heart of the French Quarter in New Orleans, Louisiana. Highlights are below, but for detailed coverage of this event, check out our Facebook page! 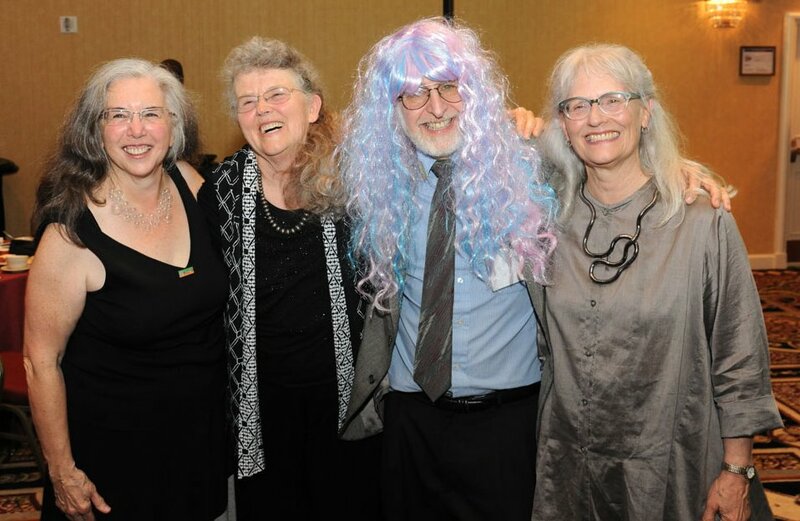 2014 Career Award recipients Roberta Feldman, Sue Weidemann and Lynda Schneekloth celebrate with Rich Wener; EDRA Student Board Representative presents the Student Best Paper and Overall Best Paper Award to Matluba Khan. 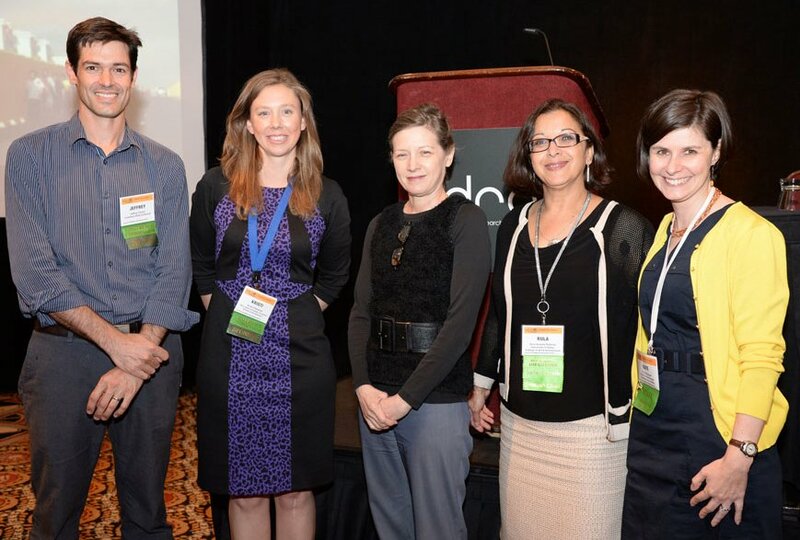 Co-chairs Jeff Carney and Kristi Cheramie with Keynote Speaker Keller Easterling, 2013-14 Board Chair Rula Awwad-Rafferty and Executive Director Kate O'Donnell; Shalini Misra receives the 2014 Michael Brill Award from Urban Communication Foundation President Gary Gumpert. 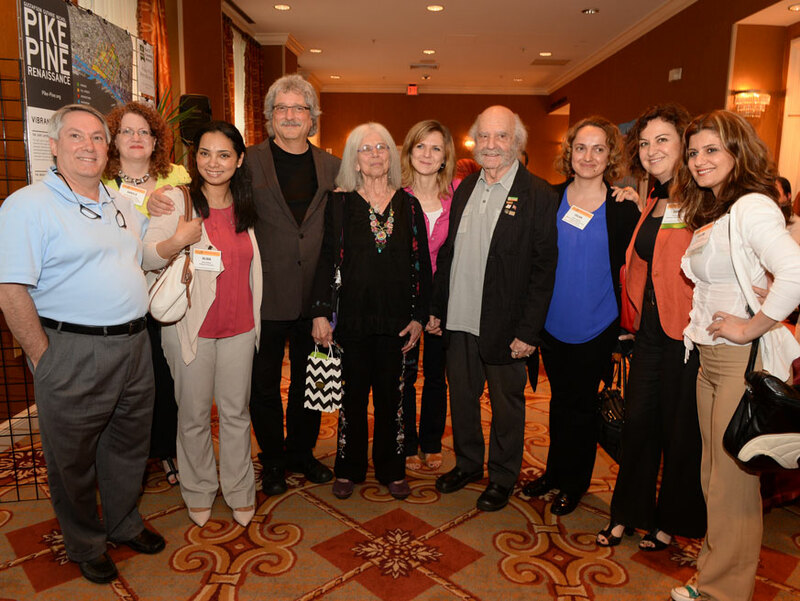 EDRA-ites from around the globe came to New Orleans to celebrate EDRA's founder, Henry Sanoff; NORA Executive Director Jeff Hebert at the Thursday plenary. 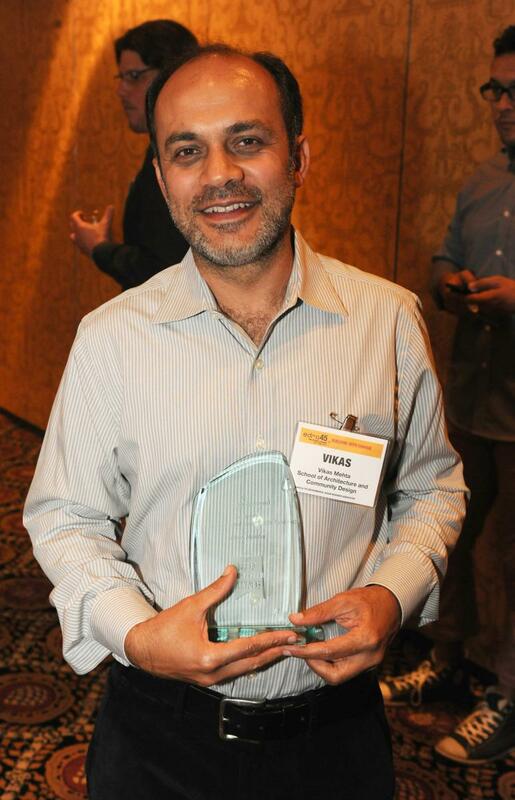 EDRA volunteers working the registration desk; Great Places Award recipient Vikas Mehta receives the 2014 Place Book award. 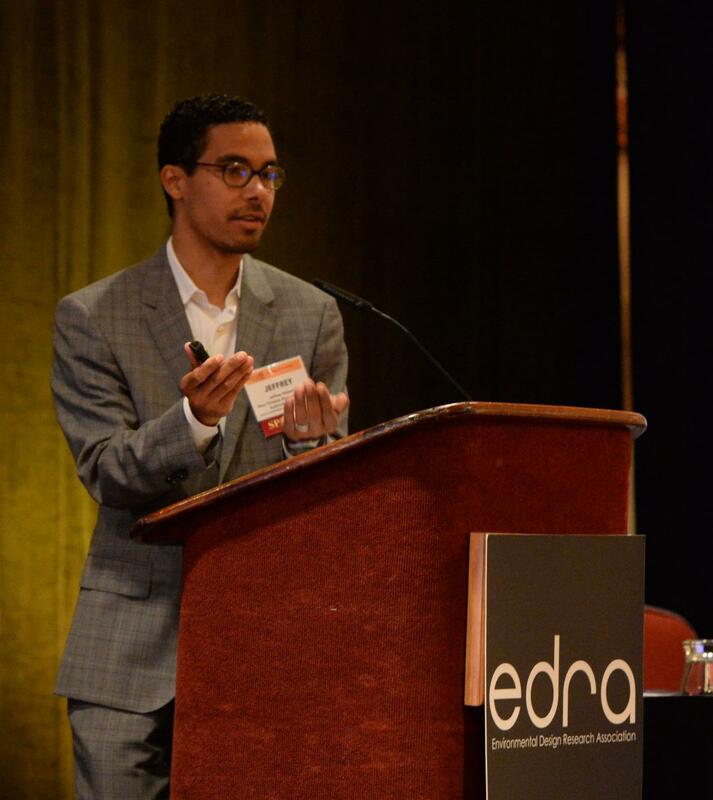 The final EDRA45NewOrleans schedule of presentations is available for download. 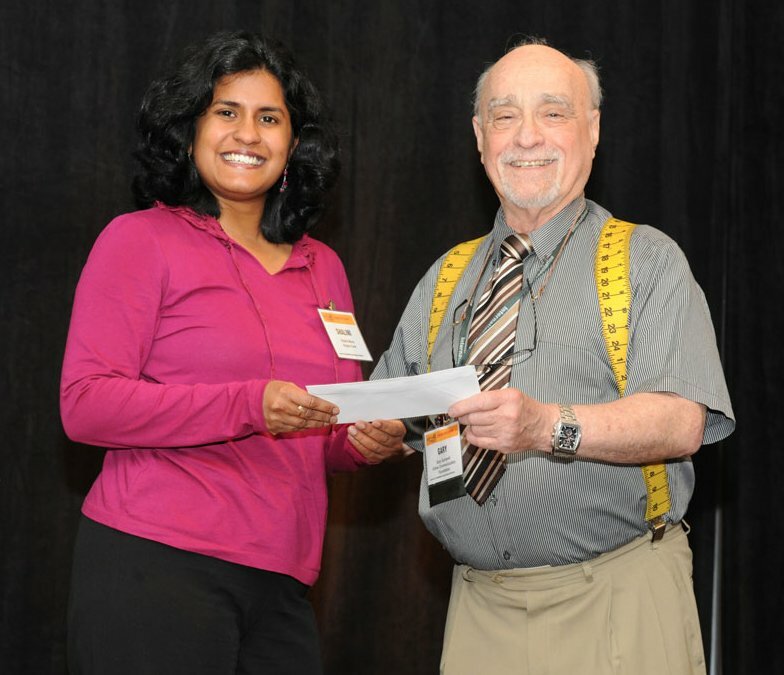 Click here to view a searchable PDF file of all accepted oral and poster presentations and the CEU credits associated with each session. 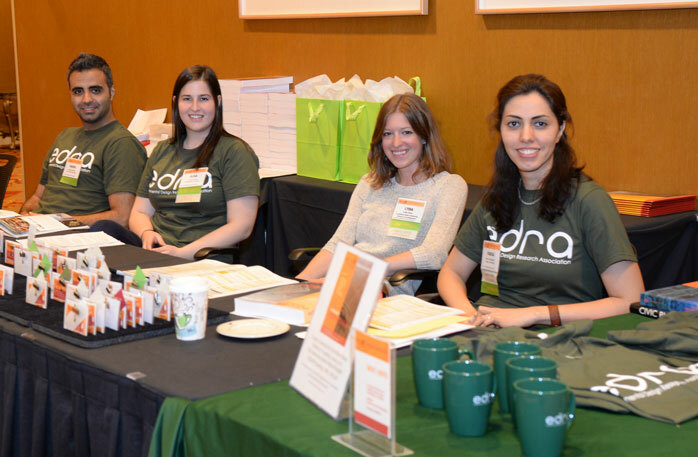 Interested in purchasing a paper copy of the EDRA45 Conference Proceedings? You can do so by clickinghere. Civilizations flourish along the edges of dynamic environmental systems. Many of our greatest cities are located on rivers, coastlines, or deltas where the confluence of nat¬ural systems provides abundant resources. Historically, the tremendous advantages of these locations enabled industry, commerce, and the culture of diverse inhabitants to thrive, despite the environmental risks of flood and storm. Vernacular building traditions, environmental awareness, and social resilience effectively tempered these substantial risks. However, over the past century we have manipulated and controlled natural systems to an unprecedented extent, maximizing urban stability. At what cost has stability been achieved? As the climate changes, energy becomes scarce, weather grows harder to predict, and sea levels rise, we are experiencing the limitations of this paradigm of control. How can environmental design research prepare us to evolve our inhabited landscape and build with change? 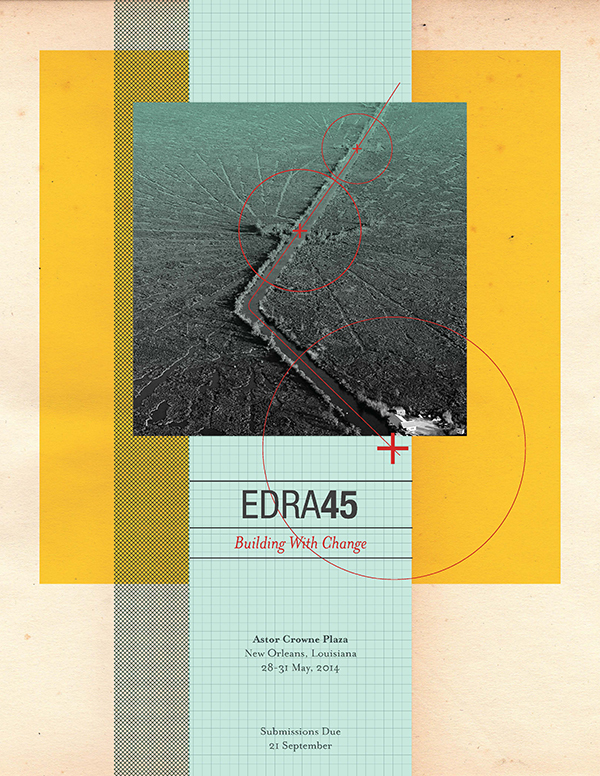 EDRA45: Building with Change will focus on new research methods and design strategies for the human habitation of our dynamic environment. Without sacrificing the principles of safety, comfort, justice, cognition, and choice, how can design lead to innovative ways of accepting, absorbing, and reacting to change? Does change present us with design opportunities? Can building with change, in fact, provide opportunity for even greater environmental, social, and economic health and stability? Conference themes will engage diverse approaches to building with change, from resisting dynamic environmental forces to accepting and accommodating them. Sessions will address a range of research and design methods including cognition and developing awareness of change, anticipatory planning for possible future scenarios, and design inquiry about dwelling in a dynamic landscape. In 1977 geographer Pierce Lewis described New Orleans, the host city for EDRA45, as, “an inevitable city on an impossible site.” Prior to Hurricane Katrina, the city was widely touted as an epic story of triumph over nature: taming the mighty Mississippi, draining mosquito-infested swamps, and tempering overwhelming humidity allowed a vibrant, diverse society to exist in this unlikely location. 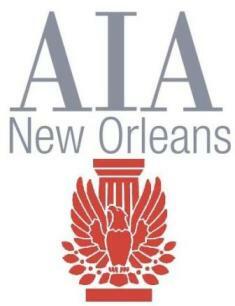 But as the region comes to terms with past and future storms and a changing deltaic environment, the city of New Orleans along with communities across the Gulf Coast have now stepped forward as the harbingers of a new era, trading the forceful control of natural systems for strategic resilience, designed flexibility, and increased awareness of change. 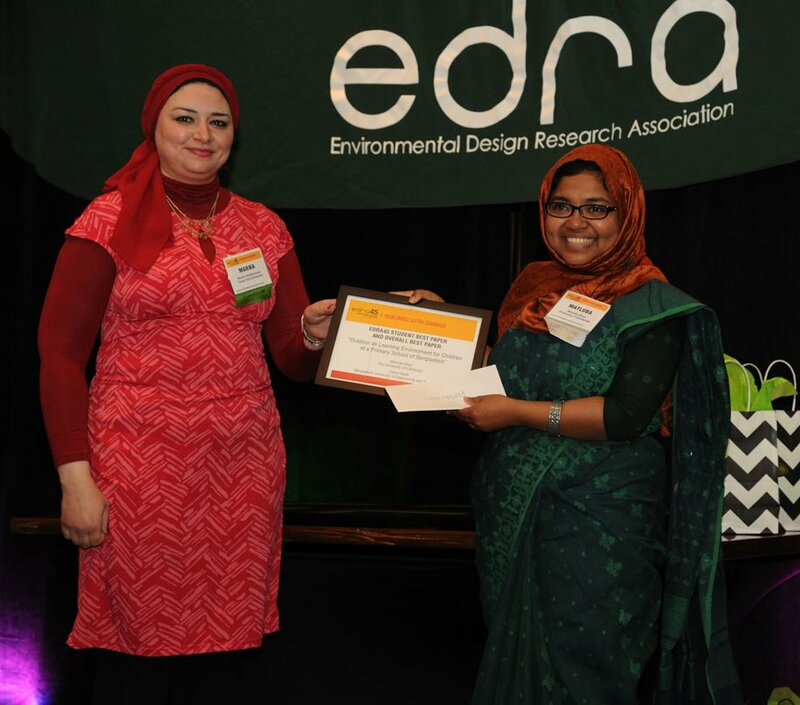 EDRA45NewOrleans asks what we can gain by building a more robust relationship between the inhabited and natural environment. As a research community we seek to build a body of knowledge, a combination of design and research that elevates the inhabitable environment to something that is not only beautiful or merely functional but that also adapts to the complex needs of an ever-changing landscape.